This hat is surprisingly easy to make! I already had a top hat in my closet that was given to me by a friend. I think they had used it for a Slash costume. 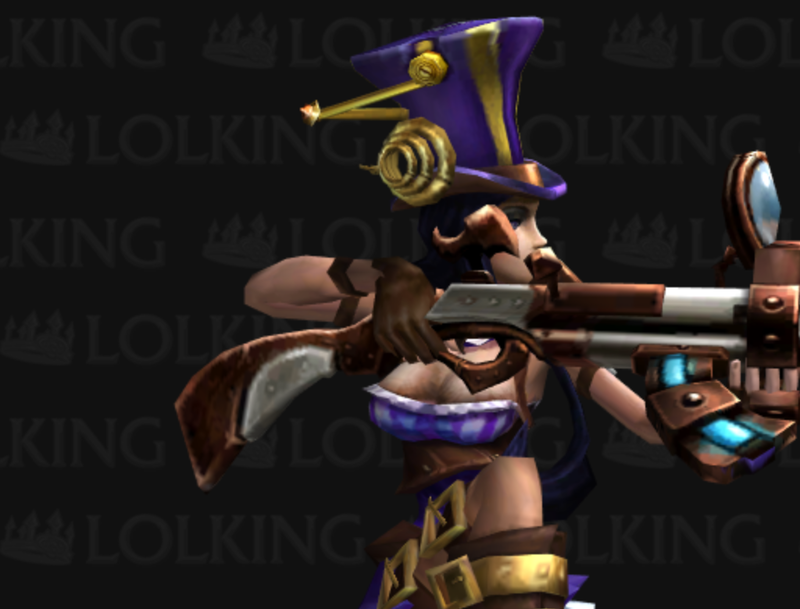 This is the specific hat I used, but you can probably get away with finding something close to this. I found that the hat was a bit large for me, so I need to add a bit of padding on the inside to get it to not move around as much. First, I need to create the top of the hat. 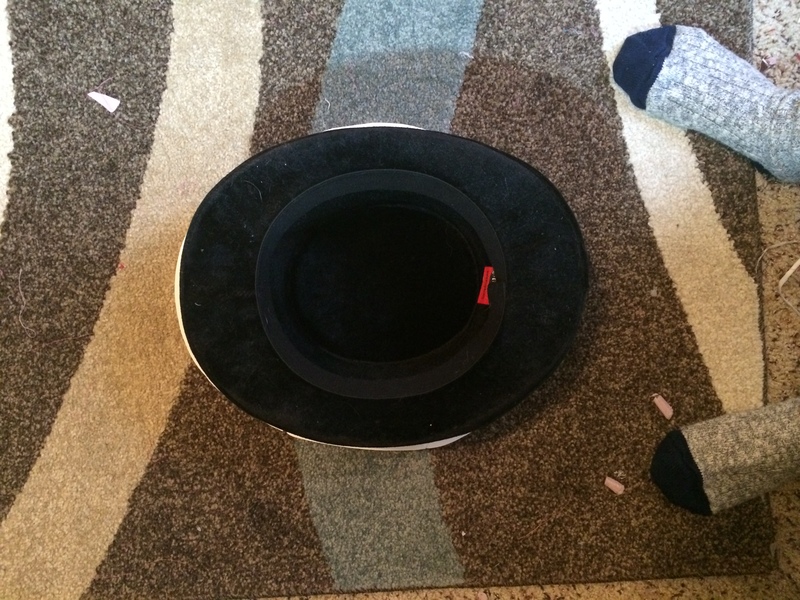 Based on my reference images, the top of the hat is about the same size of the brim of the hat. 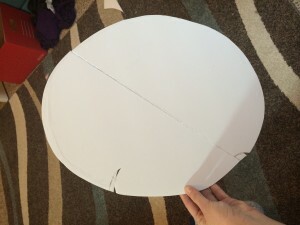 Using some leftover posterboard, I created an oval that matched. This is why it isn’t a very clean and complete oval. I also carved out a small semi-circle for her scope attachment. Next, I had to build up the structure. Using rolled up newspaper, I taped that to the underside of the posterboard oval to add a lip. I cut some strips of cardboard from a leftover banker’s box I had. They measured about 1.5 in wide and 9 inches high. I think it’s a bit difficult to explain, but if you can tell by these pictures, I alternated the strips in height. 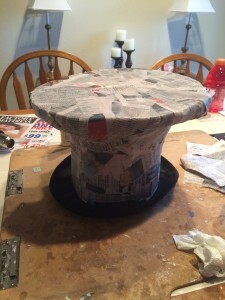 The main structure strips started at the base of the hat and went up to the posterboard base behind the newspaper.. 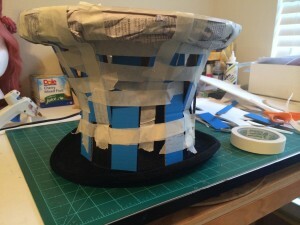 The strips that started half way up were used to create the curve of the hat. The strips of cardboard went behind the newspaper. 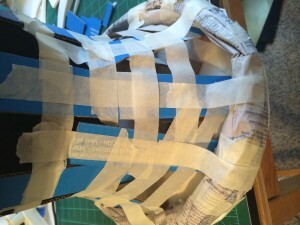 I used a lot of masking tape to secure the strips. 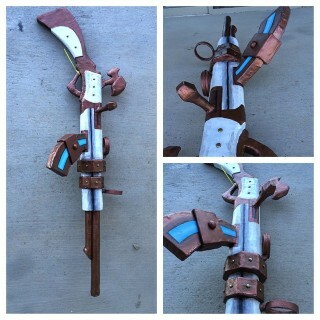 Before I added paper mache, I cut a chunk out of the edge where the scope would “hinge” from. 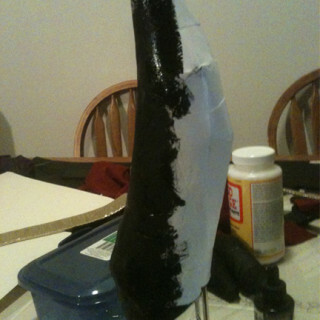 Paper mache was added to give a strong base. 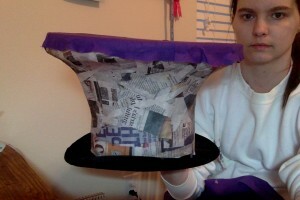 I did not add the paper mache to the brim of the hat, because that is already solid and sturdy. Using some basic purple cotton fabric, I started with the top of the hat and had some overlap *I was sick while making this hat so I’m looking a little rough! 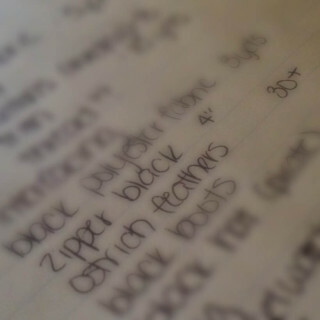 I also didn’t get photos, but instead make a movie that I’m not able to upload just yet due to file size. * I cut strips in hourglass shapes and applied. As I began to apply, I alternated each strip to keep things looking somewhat clean. The first strip I applied, I didn’t try to turn under the edges of the fabric and instead used the strip being applied to the sides of it to overlap slightly and that second strip got the turned edge covering the first strips ragged edged. 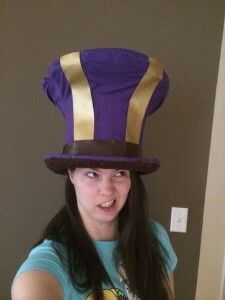 Once all the purple was applied, I applied brown cotton fabric to the underside of the brim. I used gold scrapbooking paper for the gold strips on her hat. The gold fabric I did have was too thin and didn’t have the gold shine that I wanted. 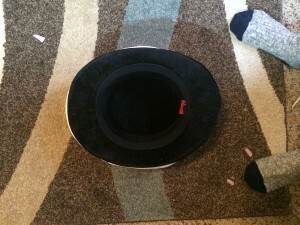 Lastly, a brown strip of vinyl fabric was wrapped at the base of the hat. This vinyl I had from making my leg belts. Next, I created the scope attachment using posterboard cut into 3 circles and the two arms. 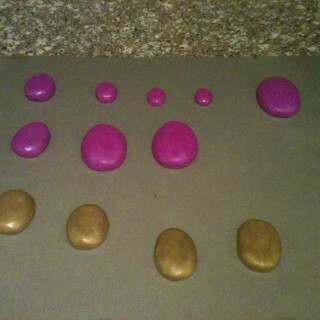 All of these were covered in Worbla, primed with Gesso, and painted with gold paint. I mixed a little bit of black into my gold paint to bring down the gold shine. Too much and it can look a bit like brass, but I’ve found I like this method. 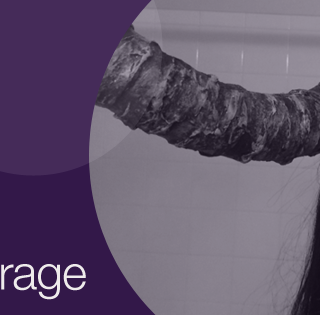 Once dry, I used SuperGlue and hot glue AT THE SAME TIME to attach it to the hat. 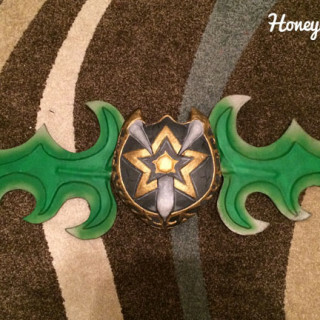 I used scrap Worbla to make the right that is also on the opposite side of the hat and painted it gold as well. Yay! 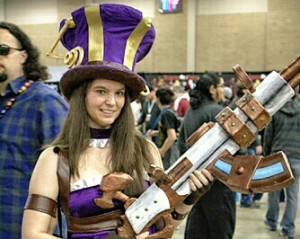 Now, go forth and make amazing hats!